How easy will it be to find nuts, bolts and parts that are dropped? How resilient will the floor be? Is it resistant to chemicals like brake fluid and oil? Will it be subject to hot tire lifting? 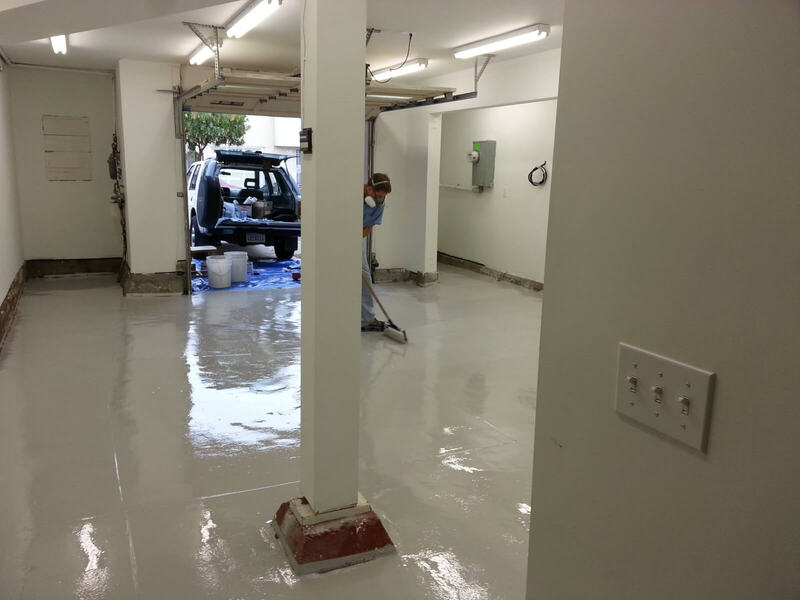 Our 100% solids garage floor epoxy coating with our 100% solids performance top coat will rise to the challenge. We recommend doing a full broadcast of flakes (50 Pounds per 250 Square Feet). 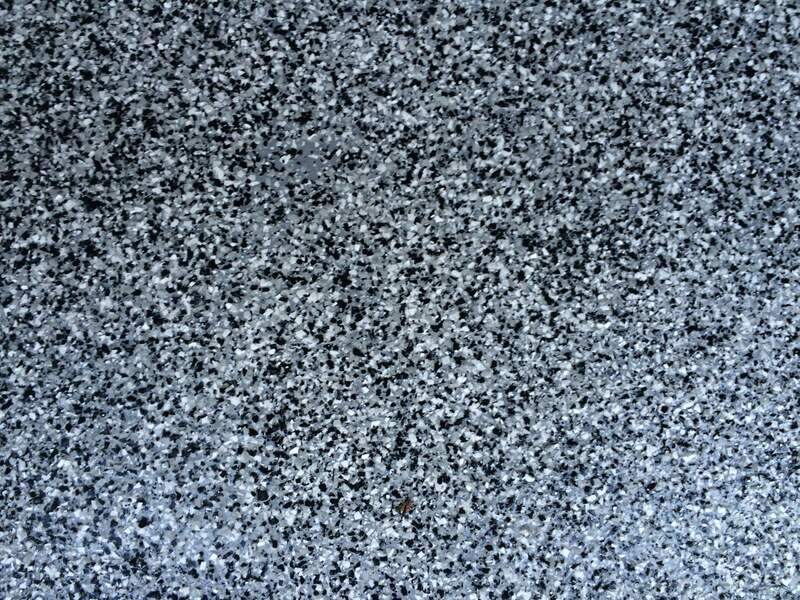 We recommend doing the flakes in a solid color, such as light gray or tan to make it easier to find items that have been dropped. 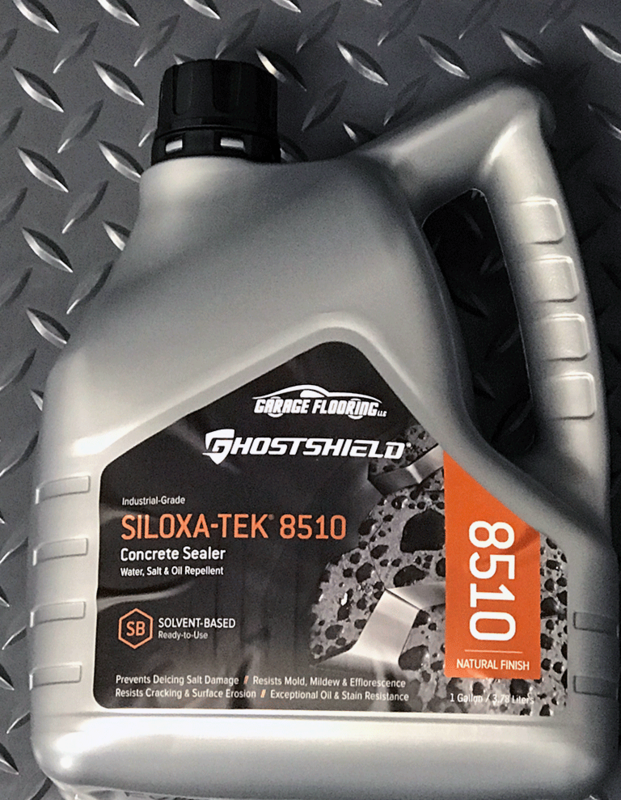 The key here is you have a product that will resist chemicals found when working on cars. 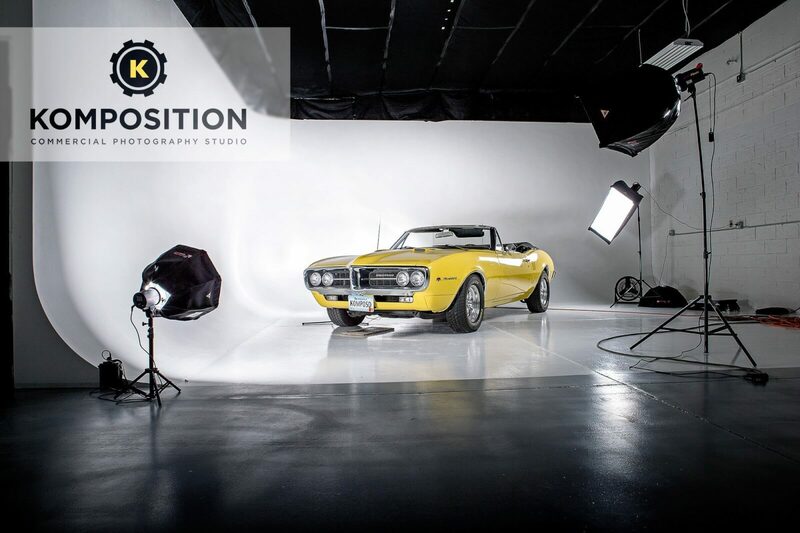 Our epoxy will not lift due to hot tires and provides traction while being easy to clean. The full broadcast system is ultra durable and with a solid color it is easy to spot nuts, bolts and parts. 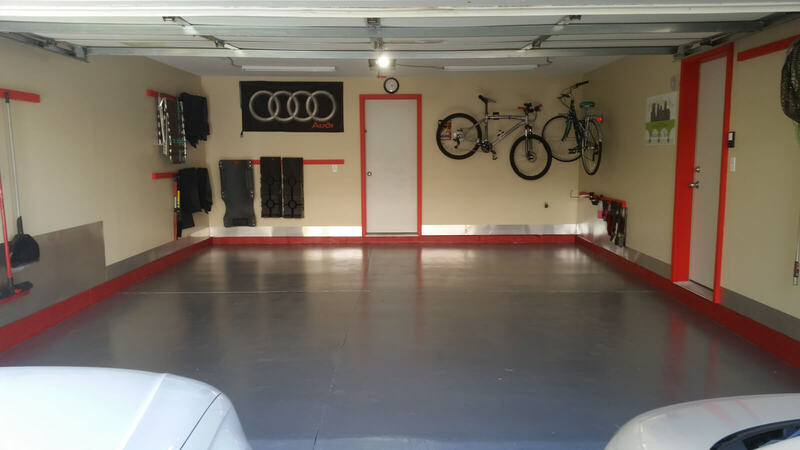 If you have questions, Garage Flooring LLC has a team of knowledgeable garage flooring experts standing by the assist you. 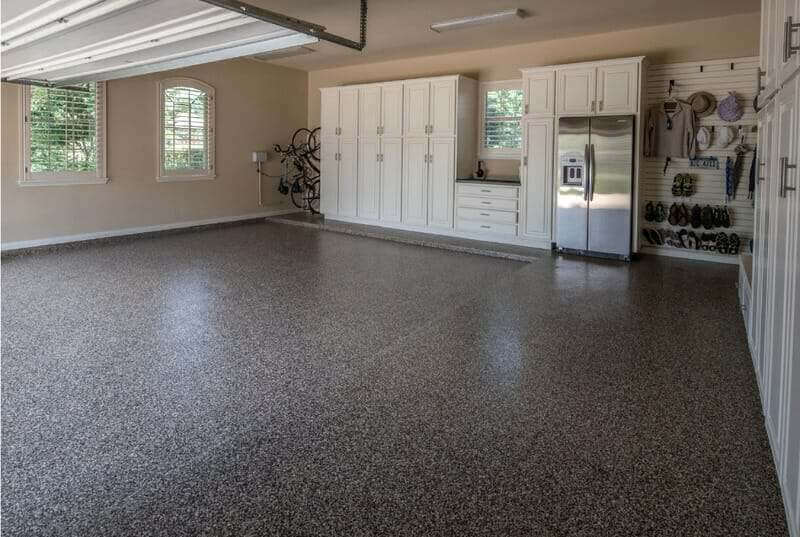 For those looking to coat their garage floor a full broadcast garage floor coating is likely still the best option. 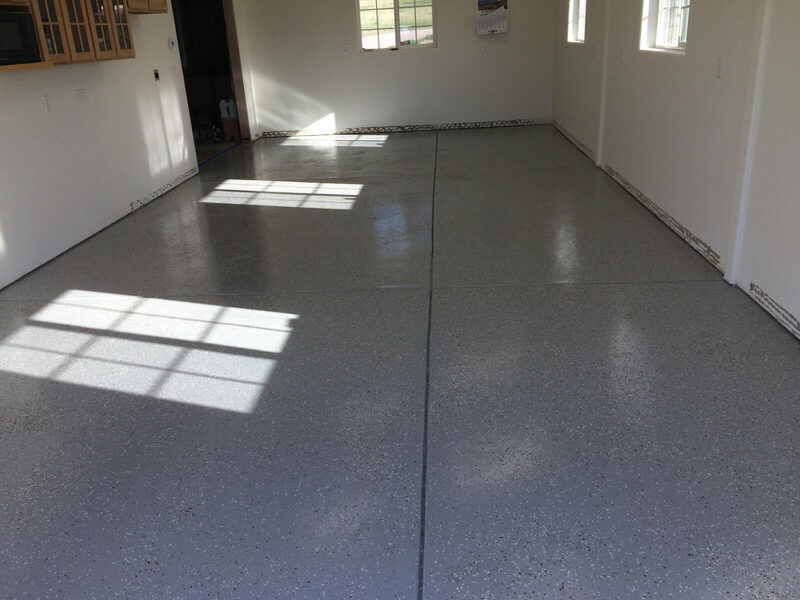 We now have that system available in a high-end polyurea kit It is also important to keep in mind that not everyone wants to coat their floor. 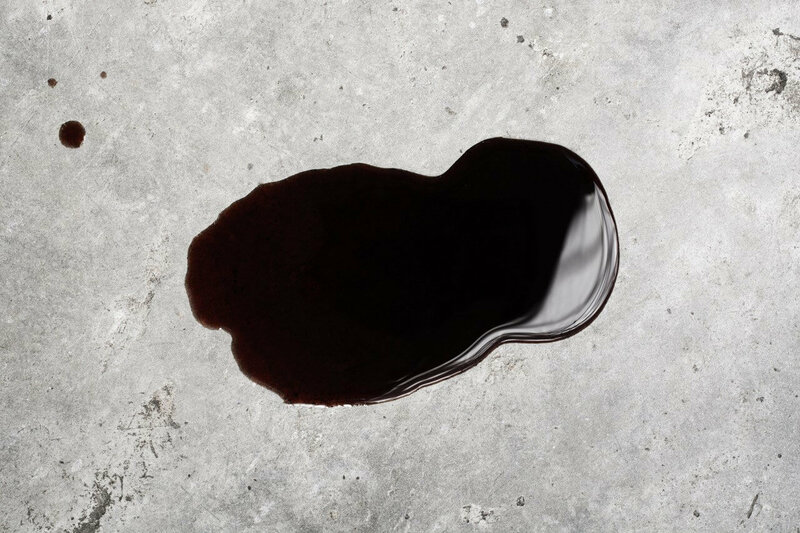 Many of our customers will stick with an oil resistant garage floor sealer. 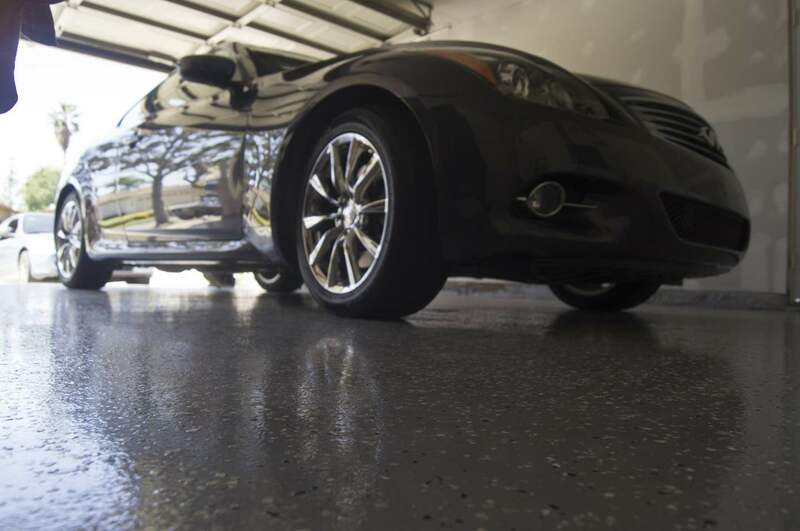 Garage Floor Epoxy: Should You Consider It? 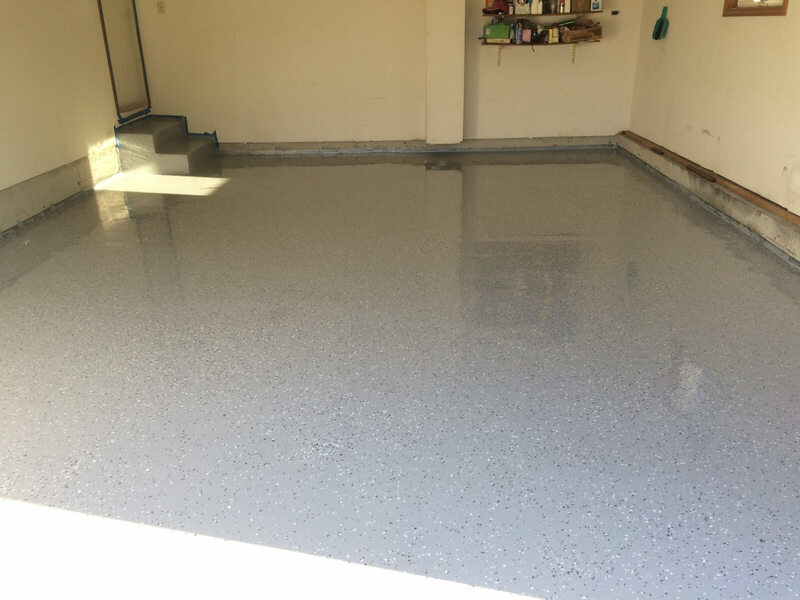 The AWF Water Based Epoxy is a simple, no-odor, high-solids, garage floor epoxy…. How long can I store Rust Bullet for Once Opened? 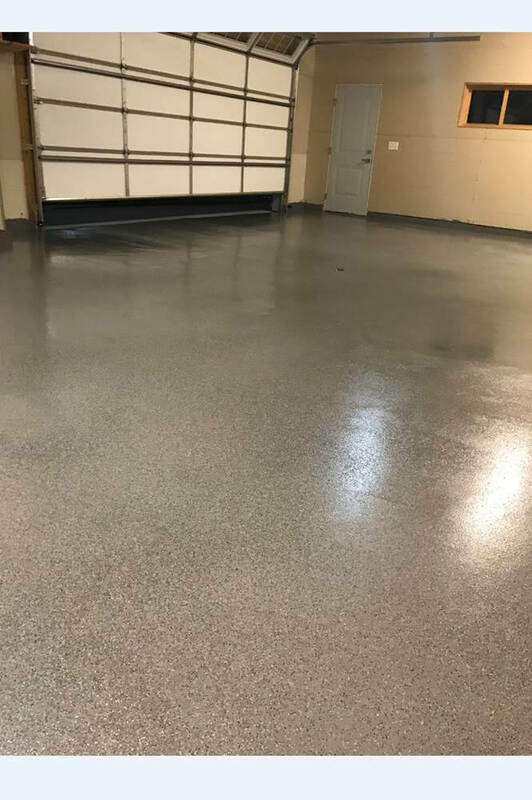 I LOVE my epoxy garage floor from Garageflooringllc!!! 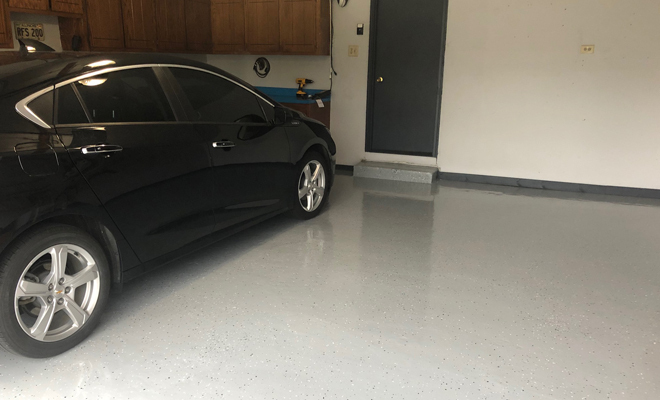 I LOVE my epoxy garage floor from Garage Flooring LLC!!! 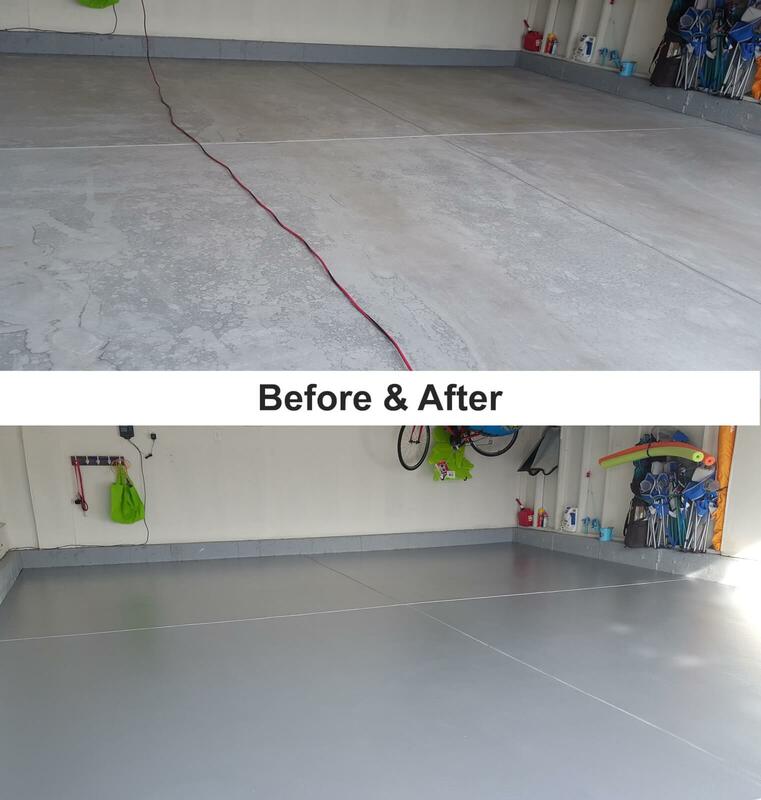 A DIY Metallic Garage Floor Epoxy System from Beginning to End. Pictures and Video! Truth be told, many of us would be thrilled to death with the cars…. 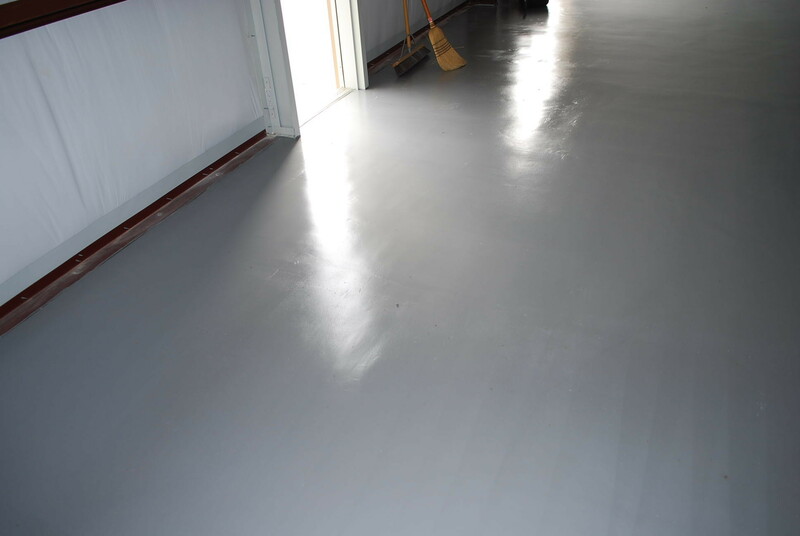 There are a lot of great coatings on the market…. 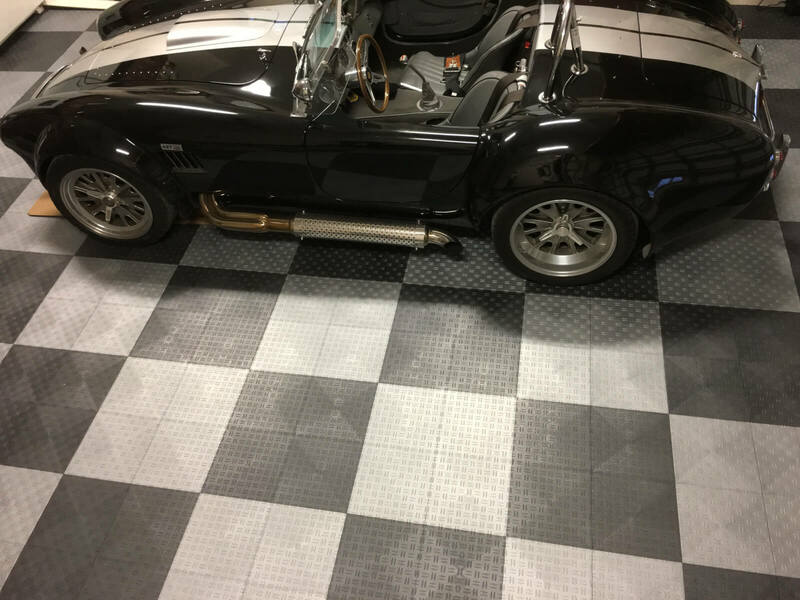 Our friend JB sent us a glowing review of his Rust Bullet Garage Floor….